Hong Kong’s trams are narrow, slow and idiosyncratic. And yet they draw nearly 200,000 riders per day, not only because they are inexpensive, but because they are one of the most charming ways to get around town. 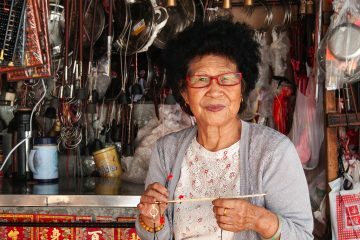 As they rattle their way across Hong Kong Island, their bells ding-dinging, they give the city texture, depth and a tangible connection to the past. Of course, most Hongkongers never take the tram, because the trams only run on the island, making them useless for the 6.2 million people who live in Kowloon and the New Territories. 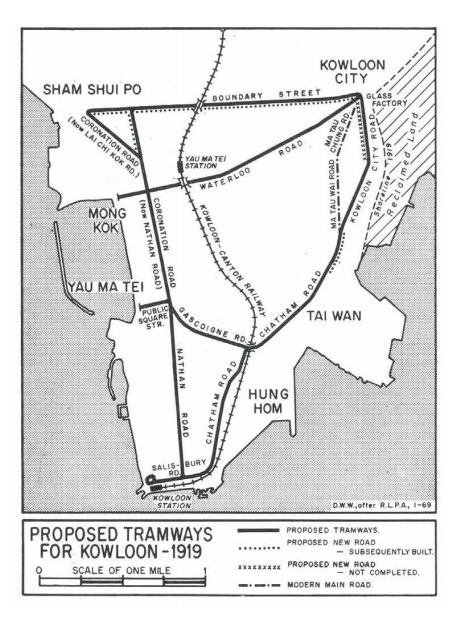 Someone who lives across the harbour from the slopes of Victoria Peak might wonder, why was a tramway never built in Kowloon? 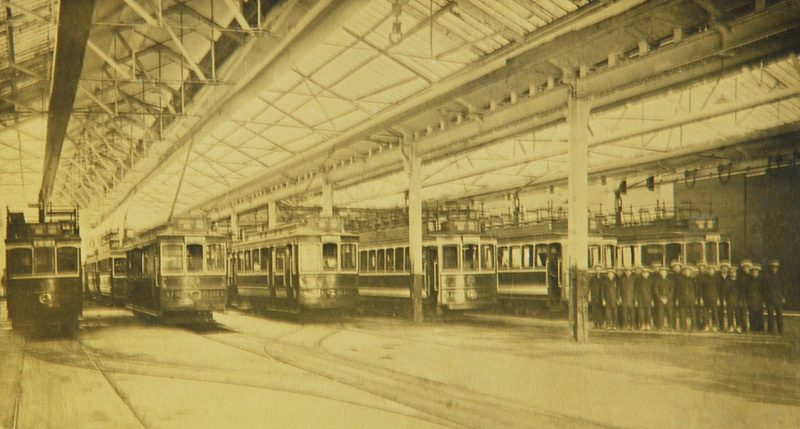 It turns out a Kowloon network was planned even before the first tram rolled out of its depot in 1904. 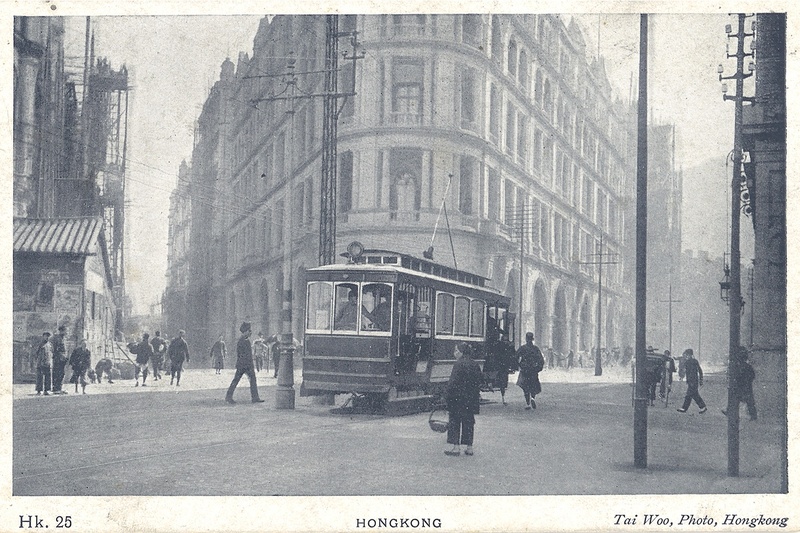 In January of that year, as track was laid on Hong Kong Island and the city’s first trams were being built in the United Kingdom, a letter arrived for the under-secretary of state at the Colonial Office in London. Alfred Dickinson and Company, the consulting engineers for the new tramway, were interested in extending the system to the Kowloon peninsula, and they wanted to know if the British government would be in favour of such an initiative. 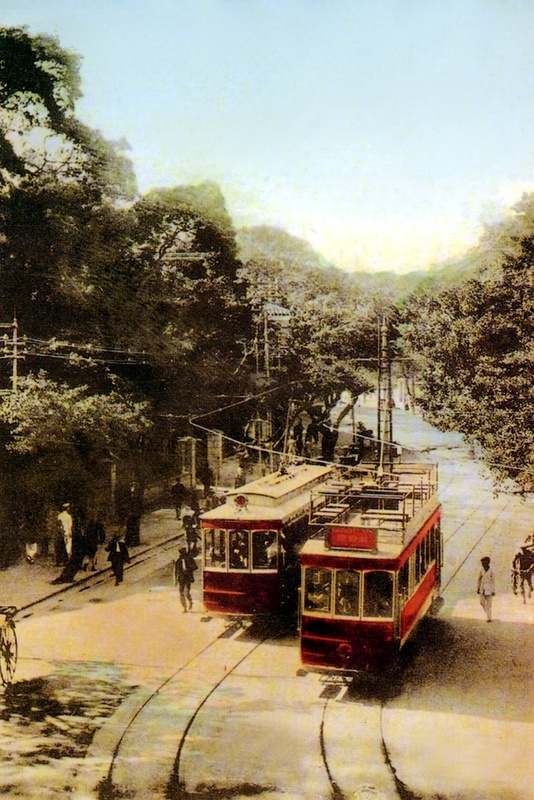 Dickinson first came to Hong Kong in 1901 and decided that Kowloon, which was still sparsely developed, would make an ideal place for a network of tramways. He pitched the idea to Catchick Paul Chater, a wealthy Indo-Armenian businessman who served on the Hong Kong government’s Executive Council, and Chater suggested the plan would only work if the tram system ran all the way up to Shenzhen, which at the time was a farming town known primarily by its Cantonese name, Sam Chun. It wasn’t as far-fetched as it may sound. The first electric street tramway opened in Blackpool, England, in 1885, followed soon after by Sarajevo, Budapest and hundreds of cities around the world. Many of these networks extended far beyond the limits of their respective cities. Belgium’s Coast Tram opened in 1885, linking the towns of Oostende and Nieuwpoort, while the orange groves and oil fields of Los Angeles were criss-crossed by an enormous network of interurban trams. When Dickinson wrote to the Colonial Office in 1904, however, he received a discouraging reply: the British government would not assist in any necessary negotiations with China about implementing a cross-border tram. 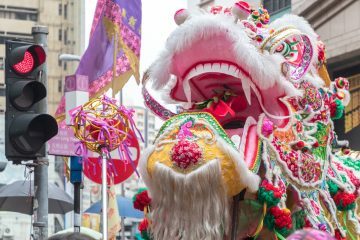 That’s because the British government was working on building a railway line between Hong Kong and Guangzhou — the Kowloon-Canton Railway — which it hoped would extend its influence inside mainland China. Lobbying for an interurban tram that ended in Shenzhen wasn’t worth the effort. Dickinson dropped his proposal, but the idea wasn’t dead yet. 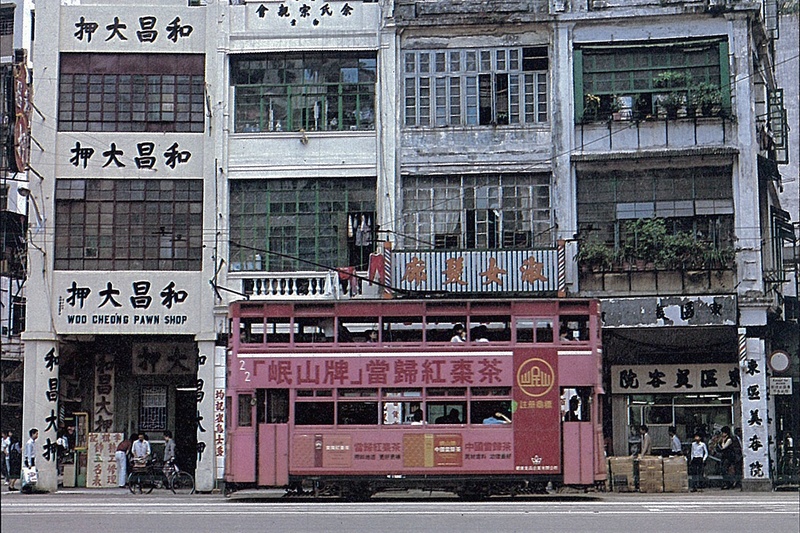 As historian Tymon Mellor writes for the Industrial History of Hong Kong Group , the Hong Kong Tramway Company proposed building a Kowloon tramway with three routes: one from the Tsim Sha Tsui Star Ferry pier to Mongkok, another from the pier to Kowloon City, and a crosstown route from Hung Hom to Sham Shui Po. 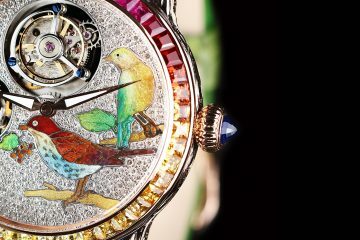 The company’s first proposal was made in 1913, but it was met with indifference by the government. 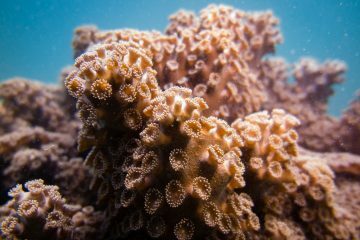 It raised the issue on several more occasions, and each time the government dismissed the idea. Then, in a surprise about-face in 1919, acting Hong Kong governor Claude Severn asked London for permission to build an even more ambitious tram network in Kowloon. Severn told the Colonial Office that he was opposed to the private monopolies that dominated Hong Kong’s infrastructure, and he thought the government should play a more assertive role in providing public services. Severn’s proposed tramway would begin with six routes along 12 kilometres of track that linked all of the neighbourhoods on the Kowloon peninsula. Trams would start at the Star Ferry pier, then “loop round the rickshaw shelter” before heading towards Nathan Road, according to an article in the China Mail in 1923. The network would eventually be extended to 50 kilometres of track as land was reclaimed between Sham Shui Po and Lai Chi Kok. There was even a plan to build a tram bridge across the harbour, from Central to Jordan, but it was ultimately deemed too expensive. “Hong Kong was a poor city at the time,” noted the South China Morning Post in a 2009 article about the failed bridge proposal. The proposed Kowloon tram system was not rejected quite as swiftly. It languished through the 1920s until it was finally dismissed in favour of buses. 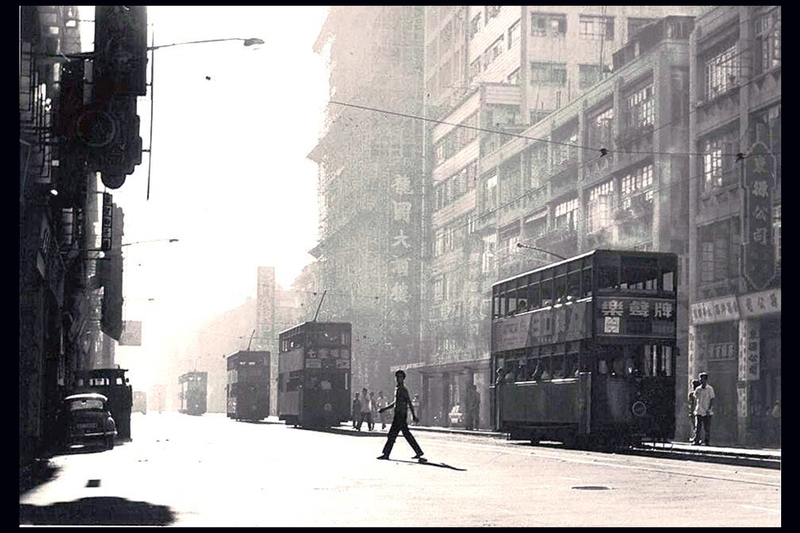 In 1933, two companies were given a licence to operate bus services in Hong Kong: the China Bus Company on Hong Kong Island, and the Kowloon Motor Bus Company across the harbour. That’s why today’s Nathan Road is filled not with the ringing of tram bells but with the roar of diesel buses. But the story doesn’t end there. In 2013, Hong Kong Tramways submitted a proposal to build a modern tramway in East Kowloon, which would link Kwun Tong with Kowloon Bay and Kai Tak – the so-called CBD2 business district. The tram would take the place of a much more expensive monorail system planned by the government. “We believe it provides an affordable, green and city friendly alternative,” says Emmanuel Vivant, the tram company’s general manager. So far, the government has stayed mum on the issue; Vivant says the plan’s feasibility is still being studied. 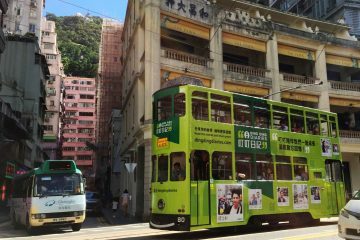 It could meet the same fate as all the other proposed Kowloon tramways, but there’s a chance that trams could finally make it across the harbour – just a century behind schedule. 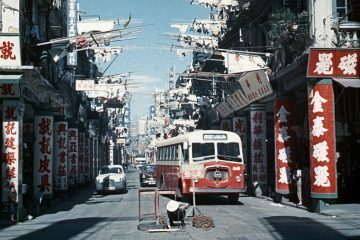 Why aren't there any trams in Kowloon?